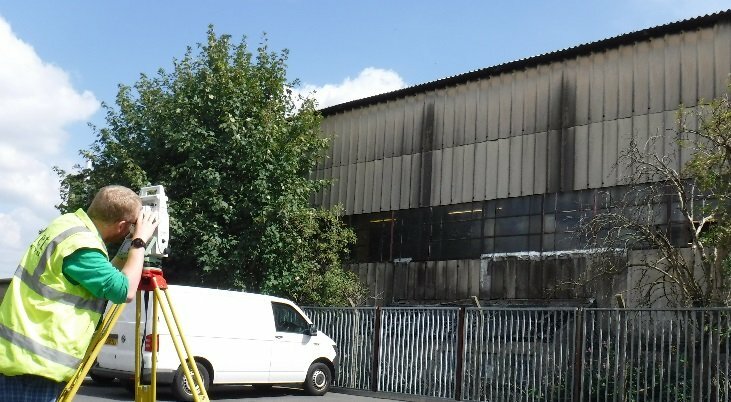 As part of our commitment to continuous employee development, Met are pleased to announce the promotion to Assistant Survey Manager for Dr. David Booker and Karol Zep within our Land and Building Survey Department. Dave has been with Met for 5 years, and has worked on a number of high profile projects including Slough and Watford shopping centre projects, and the flagship Thorpe Park development in Leeds. Working closely with Director, Chris Jones, over the past 18 months, Dave has shown strong leadership and project management skills, and is continuing his development by working towards full member status of the Chartered Institution of Civil Engineering Surveyors (ICES). 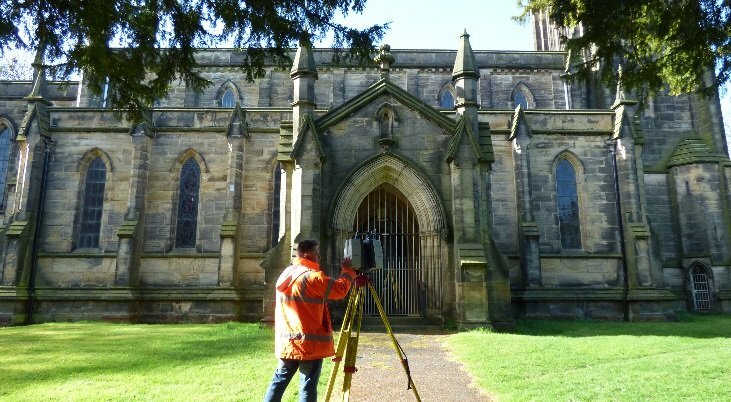 A pivotal member of the laser scanning team, Karol has worked on a number of Met’s more intensive projects, over his 11 years with the company, including: Leeds Civic Hall, Hull’s Holy Trinity Church and the University of Leeds.